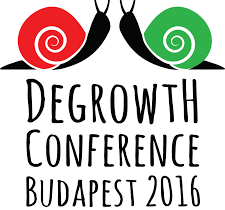 Research & Degrowth is hosting a special workshop during the 5th International Degrowth Conference in Budapest. The event is organised on the 2nd of September 2016, together with Green European Foundation. 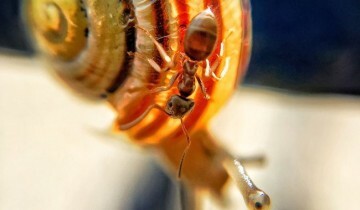 THEME: Could we say that degrowth has entered parliamentary politics? Notably several party figures, especially in Europe, have raised the issue of degrowth in their parties and in the parliaments. For this session, we have invited outstanding politicians from various European countries and political parties that, in different ways, have engaged with degrowth. 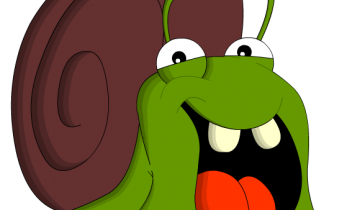 First, we would like them to share with the degrowth community the experiences they have had while attempting to promote degrowth within their parties and/or parliaments looking specifically at the opportunities and challenges they have been facing. Second, we would like to know what opportunities they see for the future and whether degrowth could gain momentum in public debates, electoral campaigns and in the parliaments. Third, we are eager to understand whether and how the degrowth community, which includes grassroots activists, practitioners and researchers, could eventually support such processes from outside the parliaments. The focus will be on the national and European levels. On the one hand, these levels are potentially very relevant to implement degrowth ideas in a systematic way, but –on the other hand- they are also places were decision-making processes are complex, the balance of powers not favorable, and mainstream ideology very strong. Federico Demaria, Researcher at Research & Degrowth, and ICTA UAB.